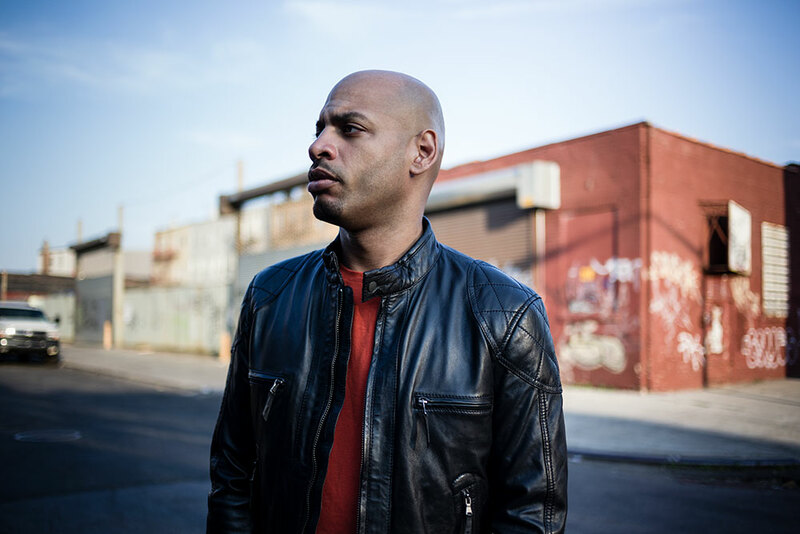 Dennis Ferrer has been on the forefront of electronic dance music for well over 15 years now, transitioning between styles and influences and keeping it interesting for club-goers and “heads” alike. Making techno & ambient in the 90’s, melodic house in the early 2000’s and reinventing himself again over the past few years, Ferrer has been focusing on a somewhat darker, more techno-influenced sound lately. This most recent chapter in the “Evolution of Dennis Ferrer” resulted in a string of successful remixes, such as of Damian Lazarus ‘Fly Away’ (Crosstown Rebels, 2017), Booka Shade ‘Lost High’ (Blaufield M10, 2017), Luciano’s ‘7 Directions’ (Cadenza, 2015), Sabb feat Forrest ‘One Of Us” (Moon Harbour, 2015), London Grammar ‘Sights’ (BBC R1 Essential New Tune June 2014) as well another modern classic, an original Ferrer production, called 'Maniac 3000' (Objektivity, 2016). Maniac 3000 was followed by ‘Checkmate The King' (Objektivity), Ferrer’s early 2017 release and a collaboration with a long time friend Jerome Sydenham. The year 2018 marks the launch of Local Heroes - a collaborative project between Ferrer & Skream, with the first release, a track called ‘Old Yella’ (Objektivity). Ferrer and his ‘Misfits Society’ will also be returning to Blue Marlin Ibiza this year. The name of the night, ‘Misfits Society’, suits Ferrer perfectly as he’s not big on trying to fit in. Guests include Ferrer’s label mates and artists he’s most inspired by at the moment. Like always, with Dennis Ferrer the best is yet to come, as he shows no signs of slowing down.